Mister Fish has a wide variety of wholesale shrimp available. 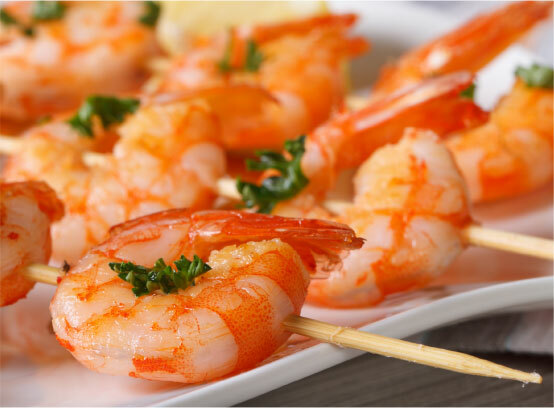 We sell only frozen shrimp, sourced domestically and internationally. The majority of shrimp sold in the U.S. is frozen, and has been imported. 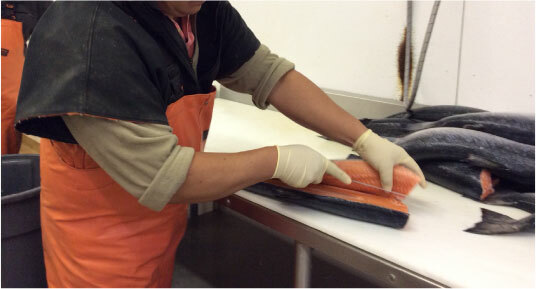 Mister Fish has agreements with U.S. shrimpers to sell us their wild shrimp directly, so we can guarantee the quality. We also work with shrimp aquaculture operations to get farm-raised shrimp. And more. Call for pricing. Shrimp are sold by size, and the standard unit in the United States is count per pound. For instance “16/20” means 16-20 shrimp per pound. This method is valid for fresh or frozen shrimp in the shell without the head on. The “U” designation stands for “under”, meaning less-than the count per pound. For example, “U10” means that the shrimp are large enough that less than 10 make up 1 pound. Shrimp size also corresponds to names, from Extra Colossal to Extra Small. If you need wholesale shrimp delivered to your establishment, give us a call today at 410-288-2722.